Michael Whan had assumed the Commissioner role and was successfully enhancing business relationships, increasing exposure for the players and maximizing the LPGA experience for fans. Whan, his Executive Leadership Team (ELT) and the Board wanted to ensure that there was a clear and strong ‘path forward’ to continue the positive momentum, taking into consideration a number of key dynamics including establishing a global presence, securing Tour sponsors, increased media coverage/fan experience and rewarding players. 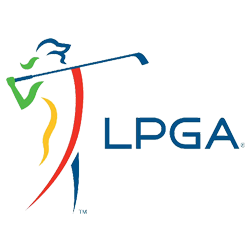 Key strategic initiatives – in multiple areas of LPGA, e.g. Players, Junior Golf, Strategic Partners/Affiliate Programs, Teaching & Club Professionals, Fans, Media, Staff, Foundation, etc. 2017 LPGA Tour schedule features 35 events (including four new ones) and a record $67.35 million in total official prize money.